These floral prints have been here for a while and I haven’t been blogging about them but they are now! Been living under a huge rock that’s why. Lol. 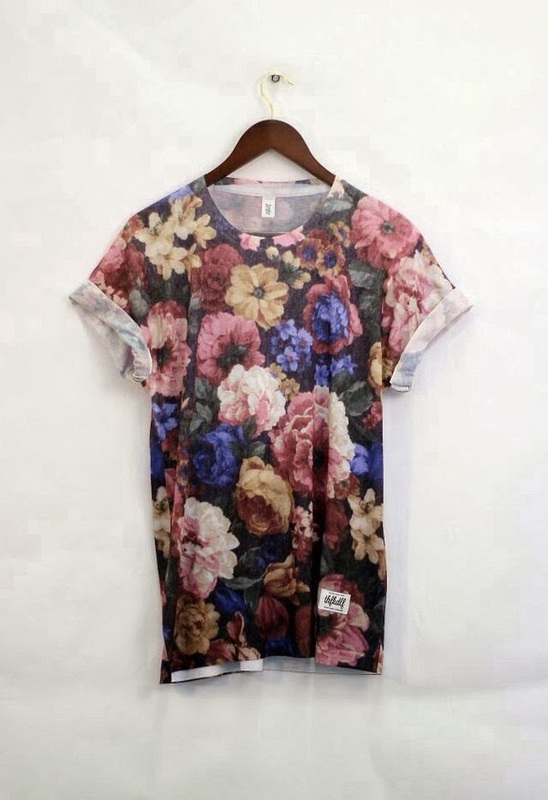 Florals are all the rage right now even for men. I admit I am not really feeling this prints even before as they are too girly for my taste. 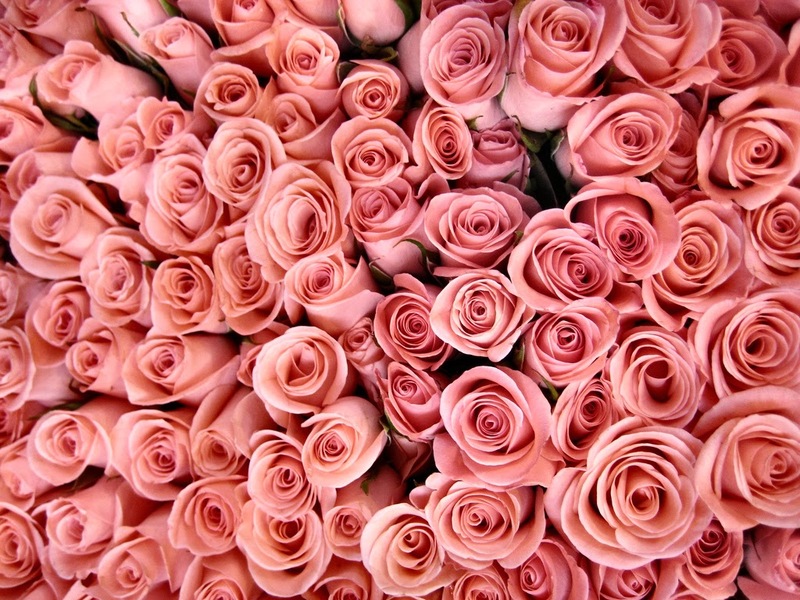 But I really really love them right now. They have that vintagey and elegant casual feel to it. I feel that they are so chic and on trend. At French Connection in Melbourne Central, I found a graphic tee which I really love but was too expensive for my style. 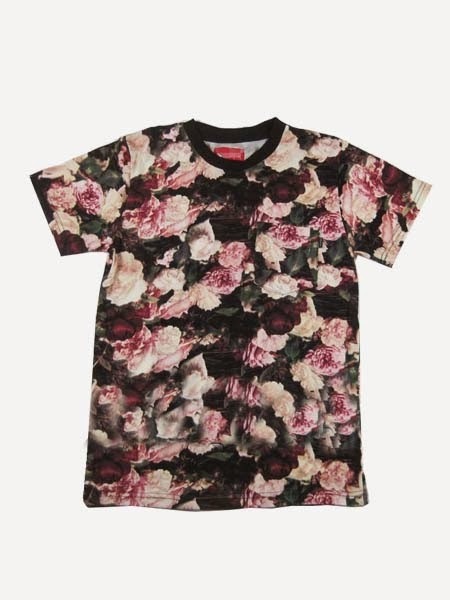 It is printed against a black background which I was rooting for because its not screaming that too feminine. Just that perfect mix. 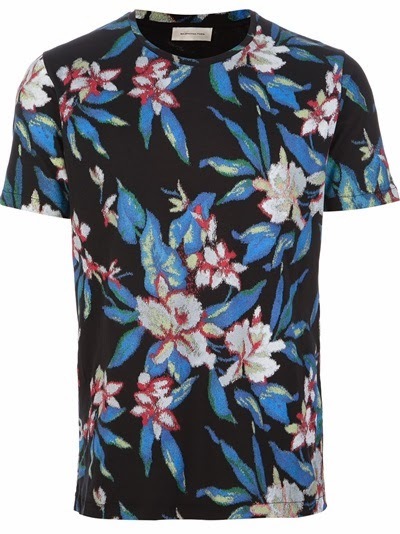 This is a Balenciaga Floral Tee.